This week’s Splatoon 2 Splatfest pitting against two superpowers, Flight and Invisibility, has come to a close. 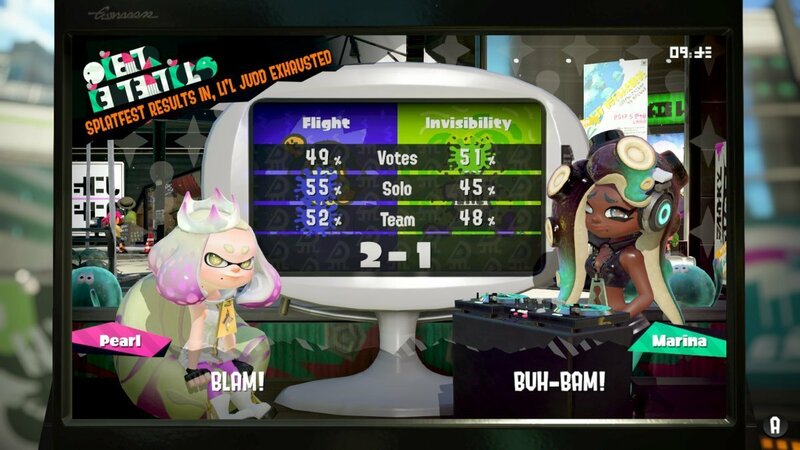 The results are in and looks like Team Flight has won the Splatfest! Here’s a breakdown of the results. In terms of popularity, Team Invisibility edged out Flight at 51 – 49. 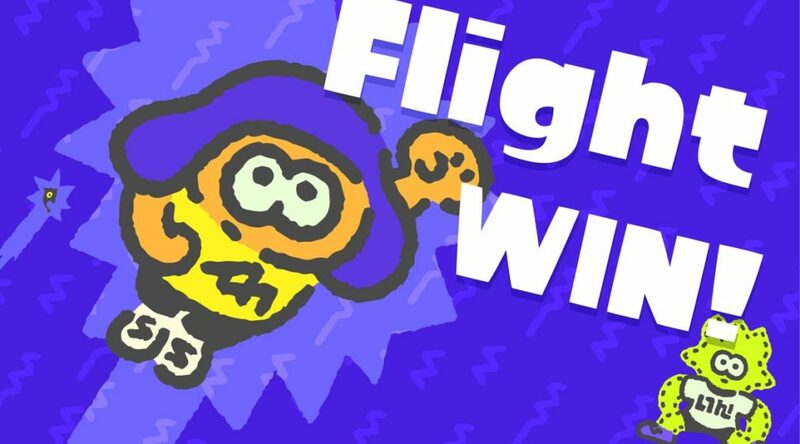 However, it’s pretty clear cut that Team Flight Inklings are better than Invisibility – Solo wins are 55- 45, and Team wins are 52 – 48. Which team did you side with during the Splatfest? Let us know in the comments below!